In this class I gonna show you how to create a vector illustration, in 80’s airbrush retro-futuristic style, using Affinity Designer. No tablet needed, I draw everything with the mouse, using just a pen tool and basic shapes. 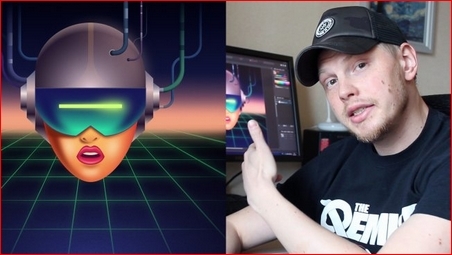 how to add 80’s aesthetic flavor to your vector artwork. Feel free to join and get your dosage of 80’s neon!